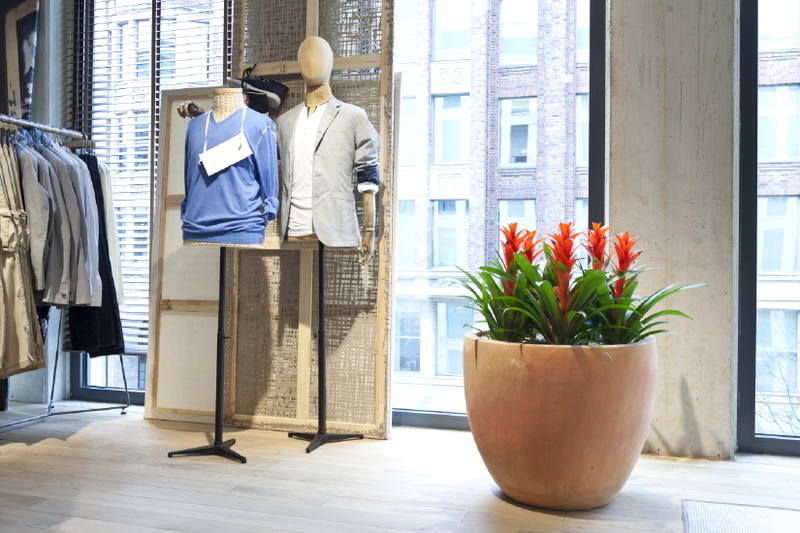 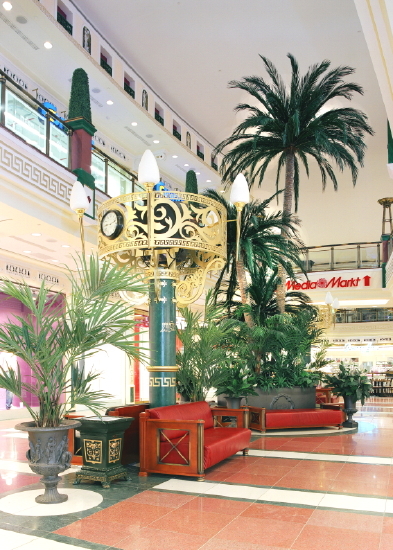 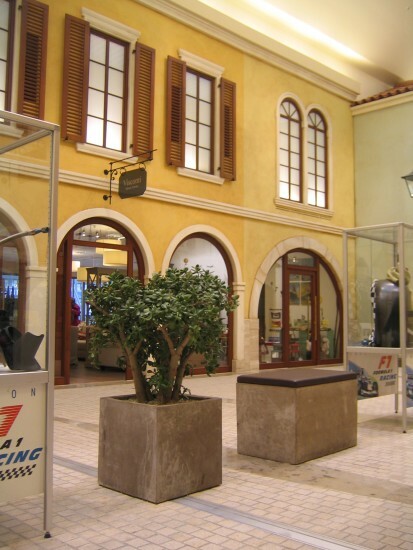 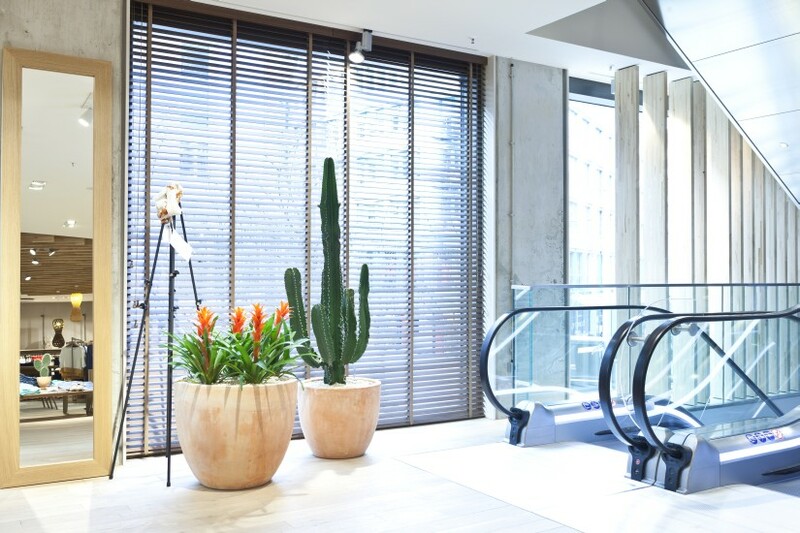 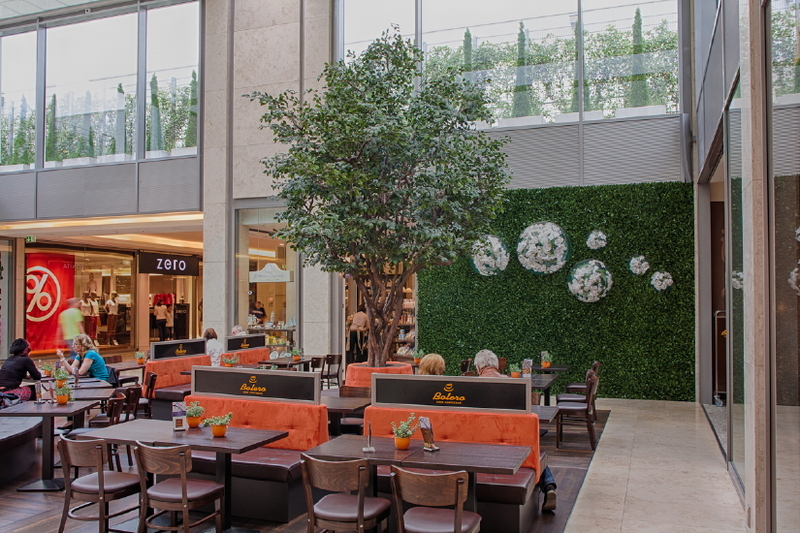 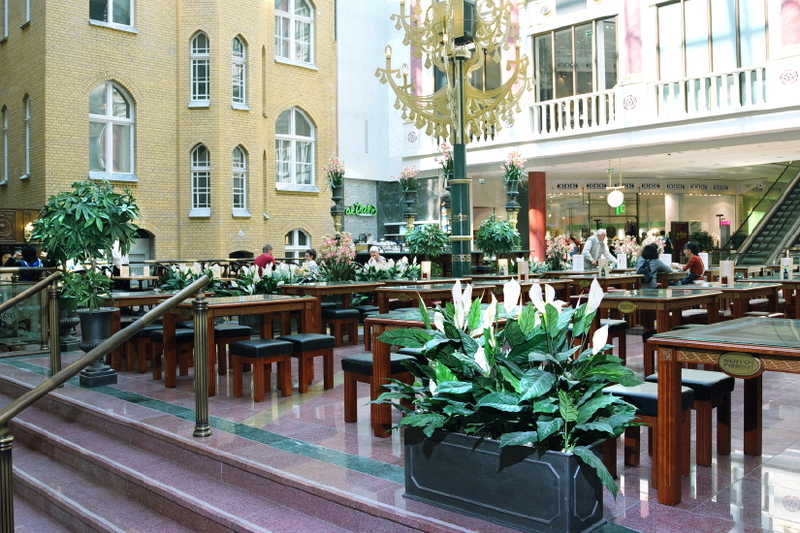 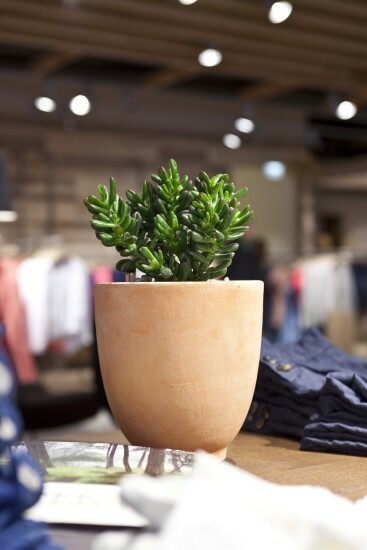 The atmosphere and style of a shop aren’t just rooted in its products but also in its fit-out and decorations. 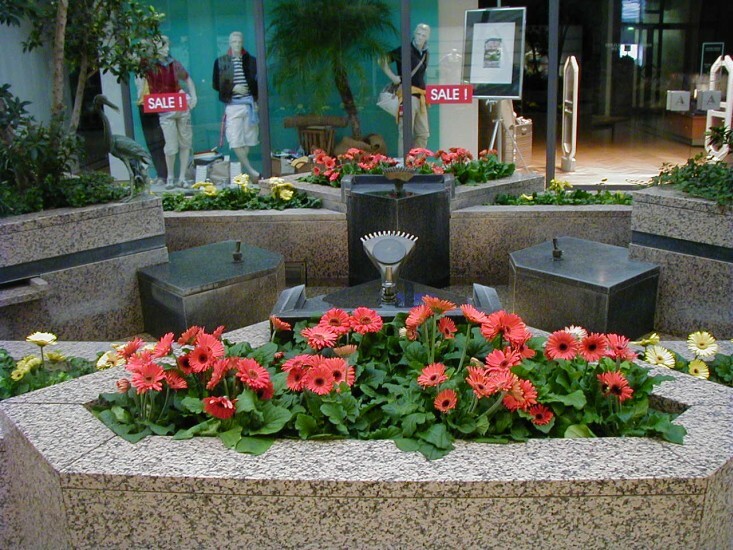 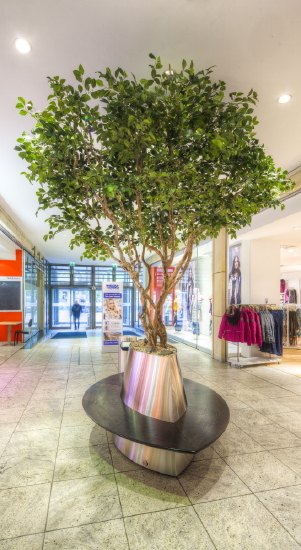 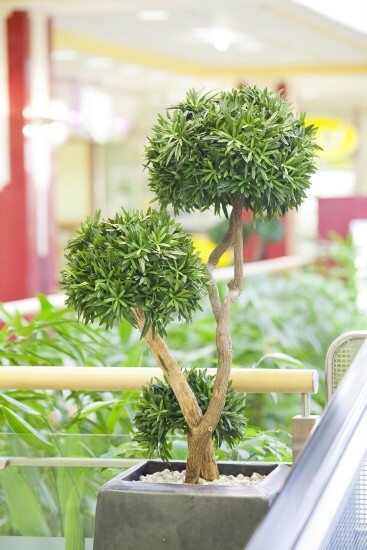 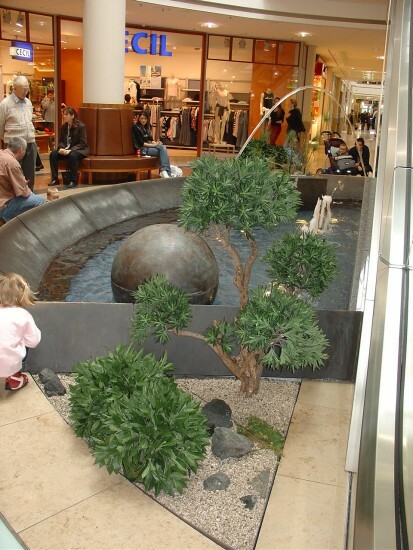 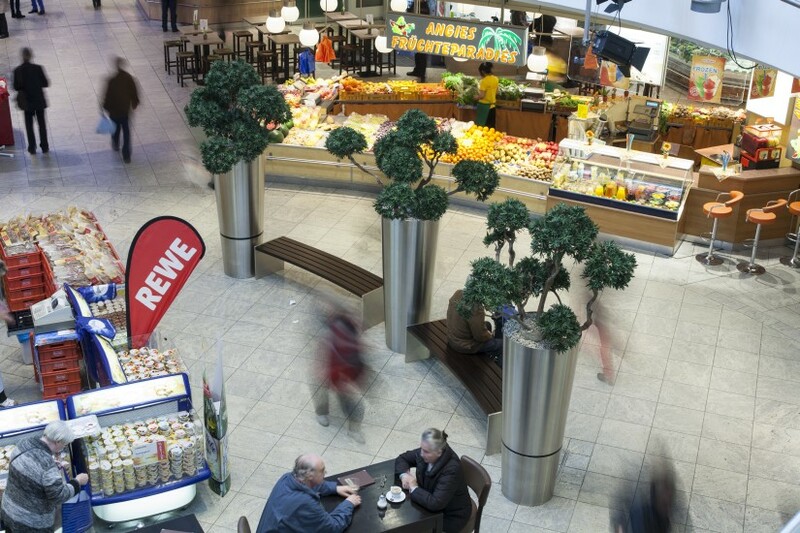 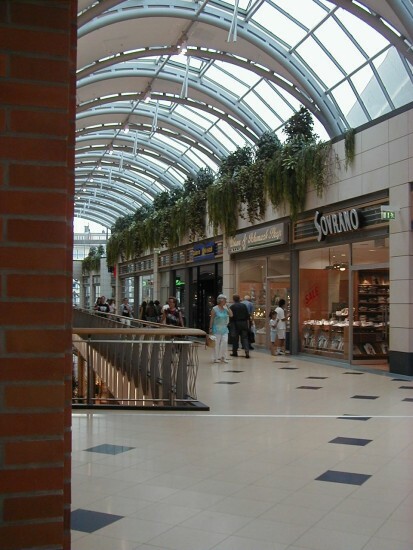 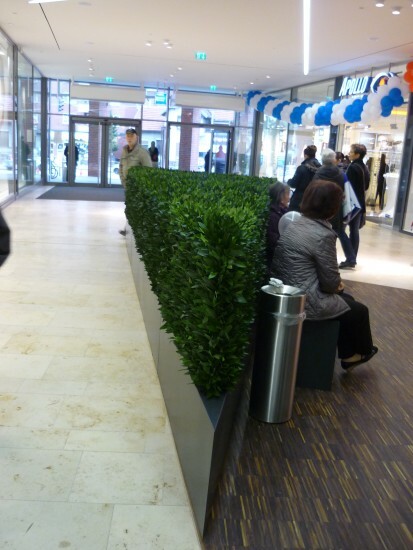 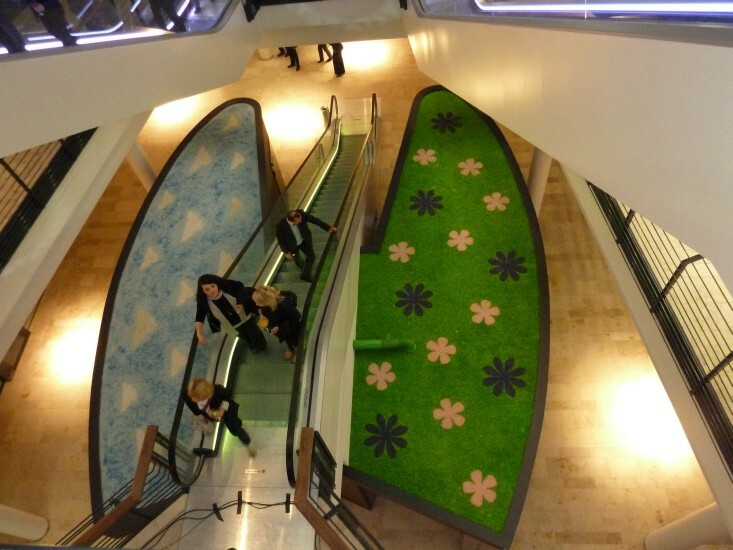 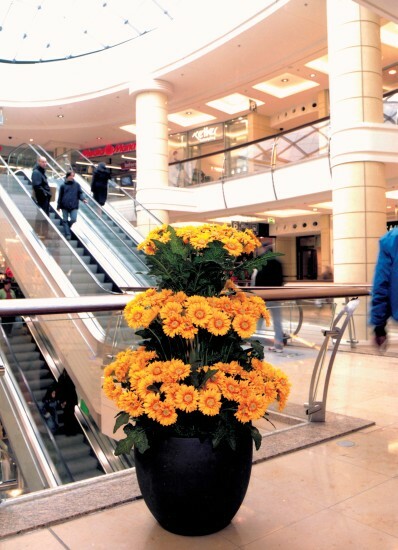 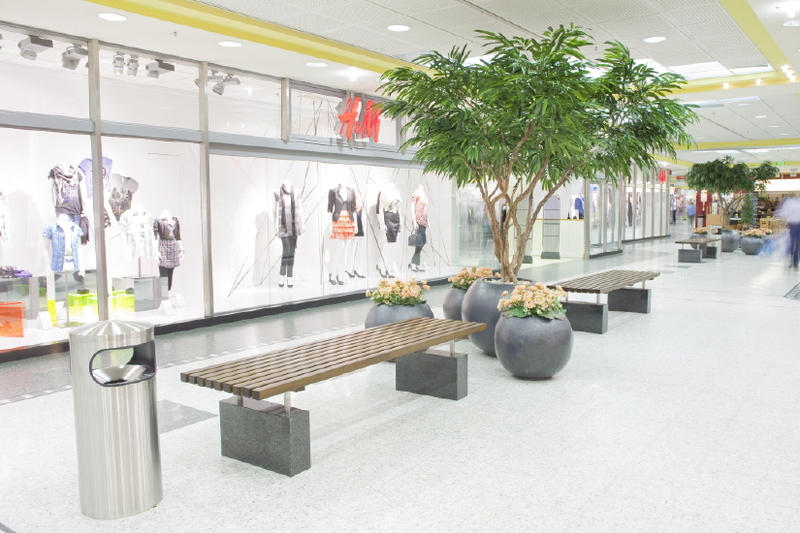 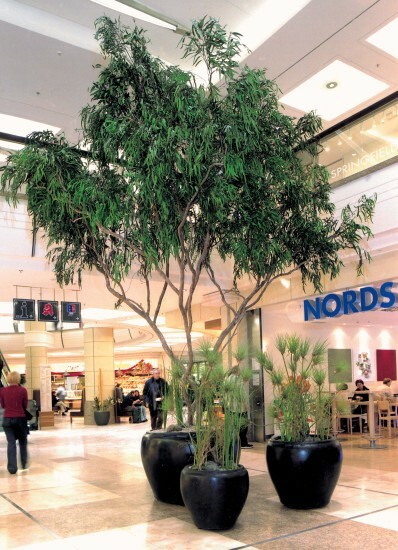 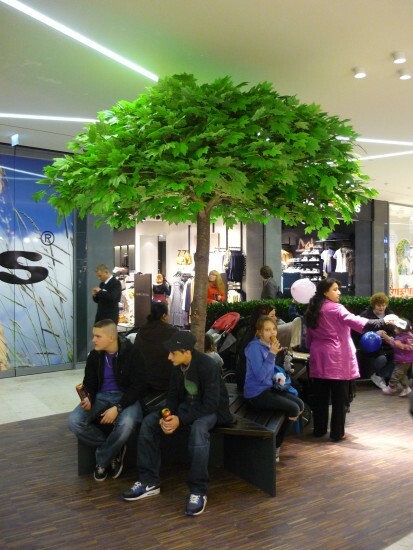 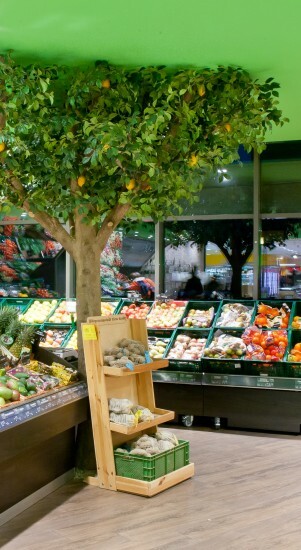 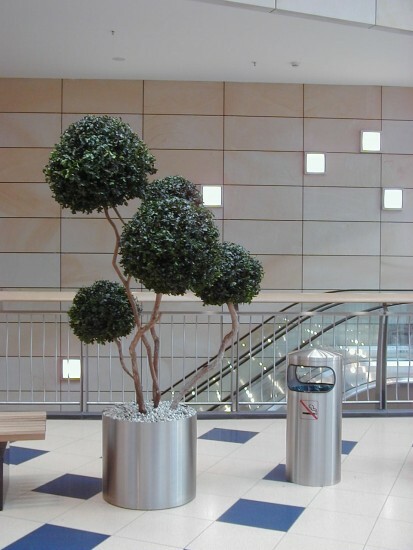 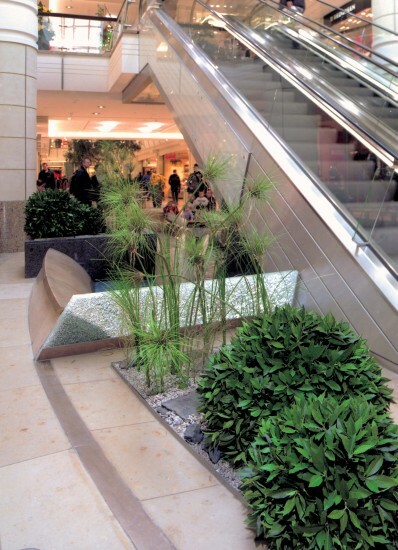 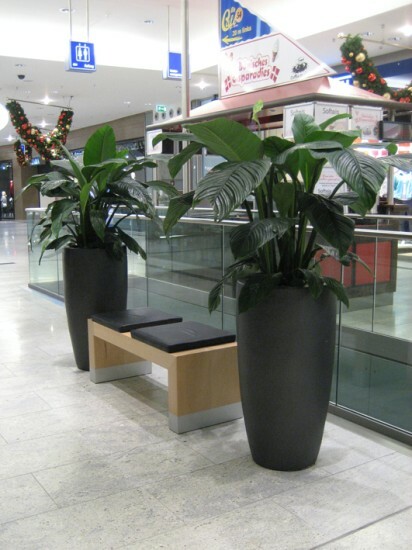 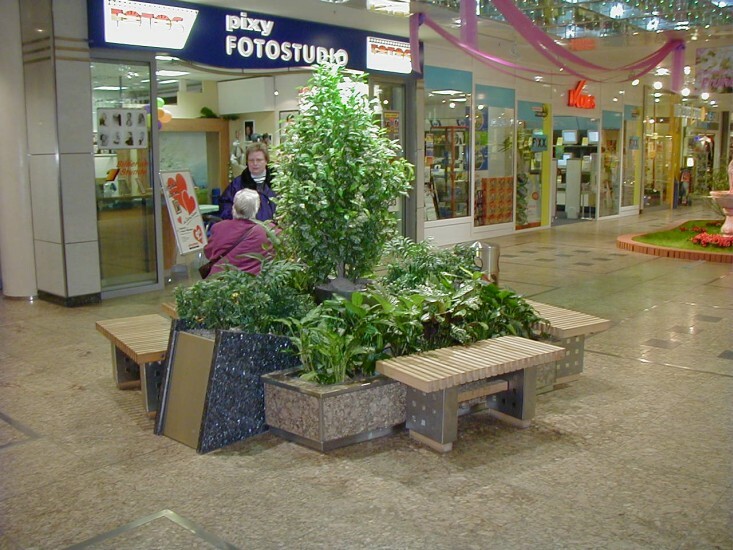 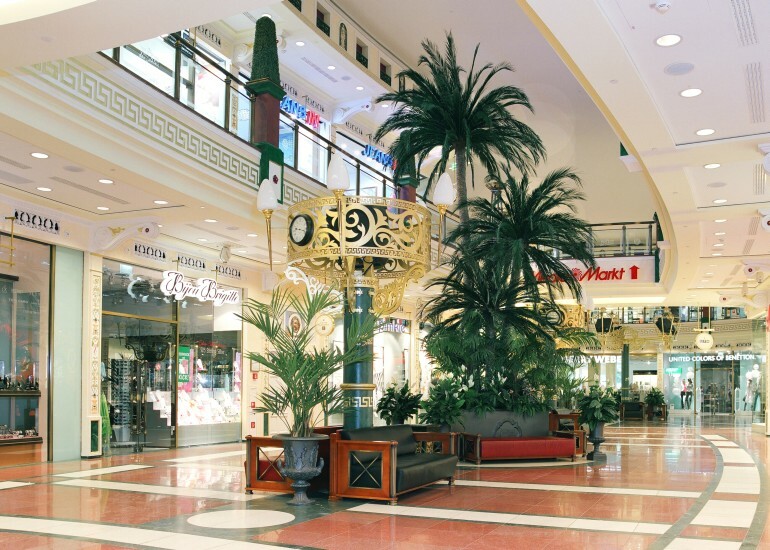 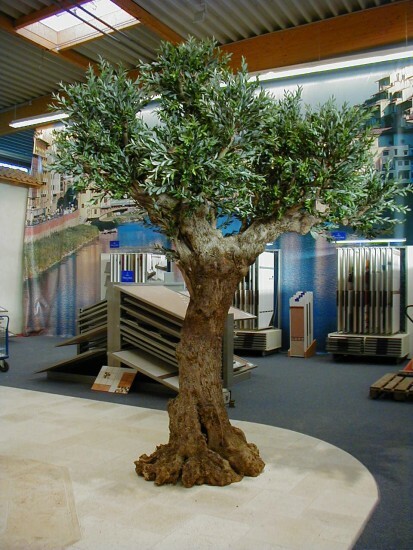 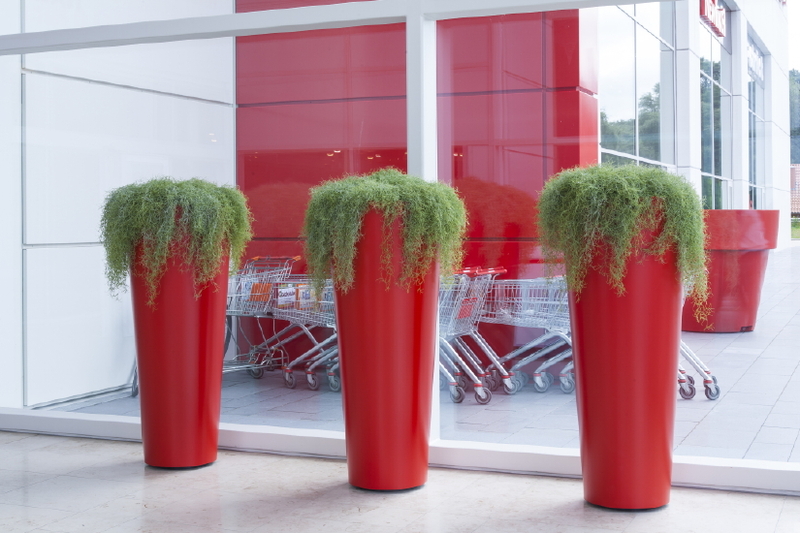 Our greening solutions emphasise the character of your shop and your brand. 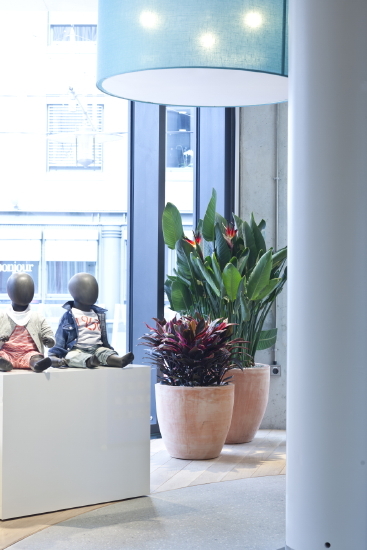 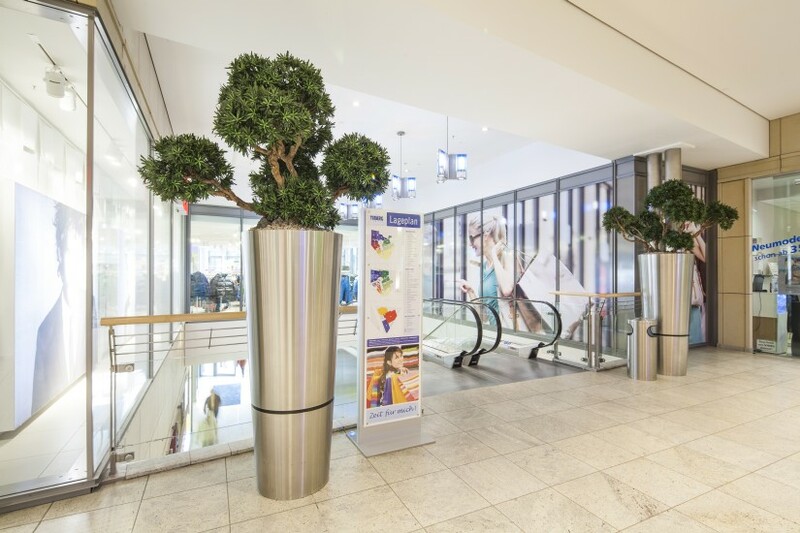 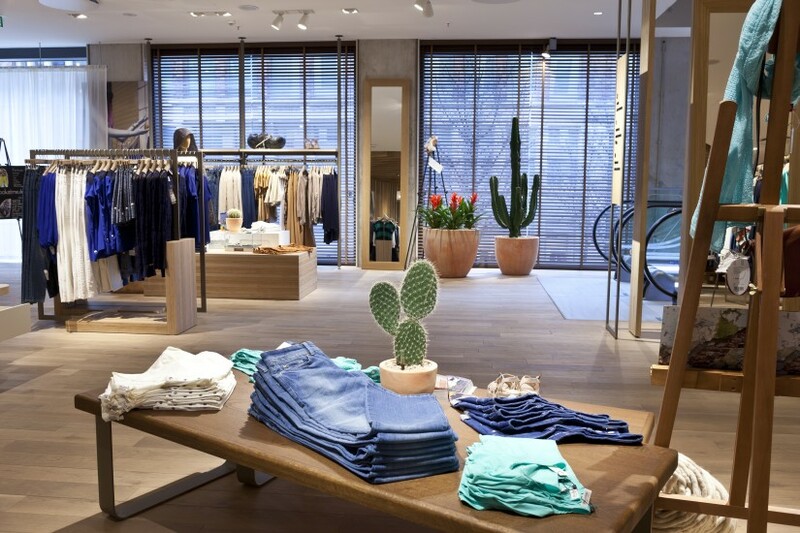 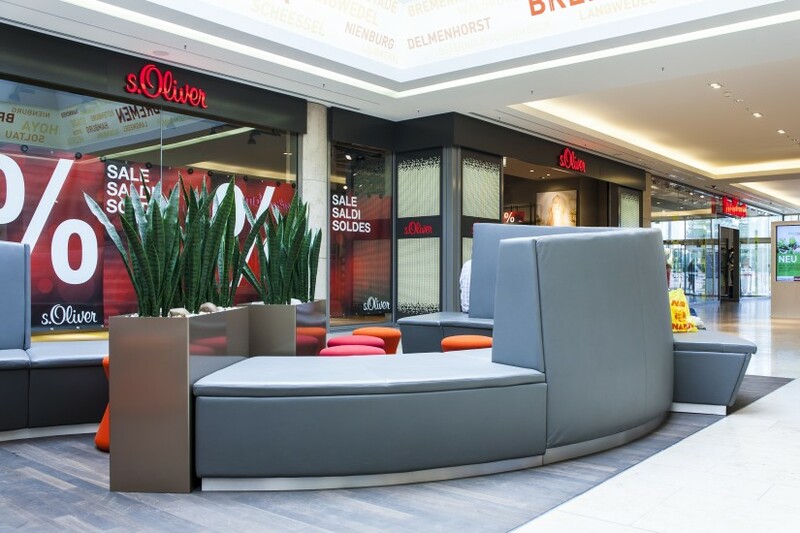 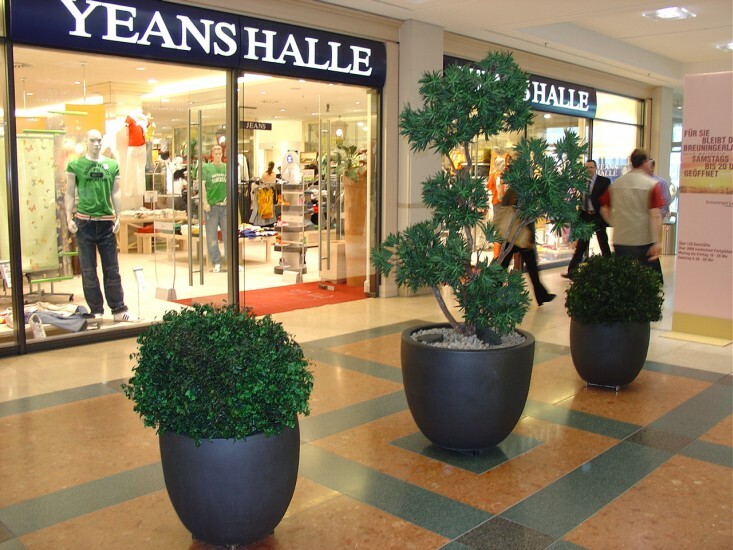 Thus, we have successfully worked on the decorative variants of two ESPRIT shops in Hamburg that are perfectly suited to the casual yet fashionable style of clothing produced by the company. 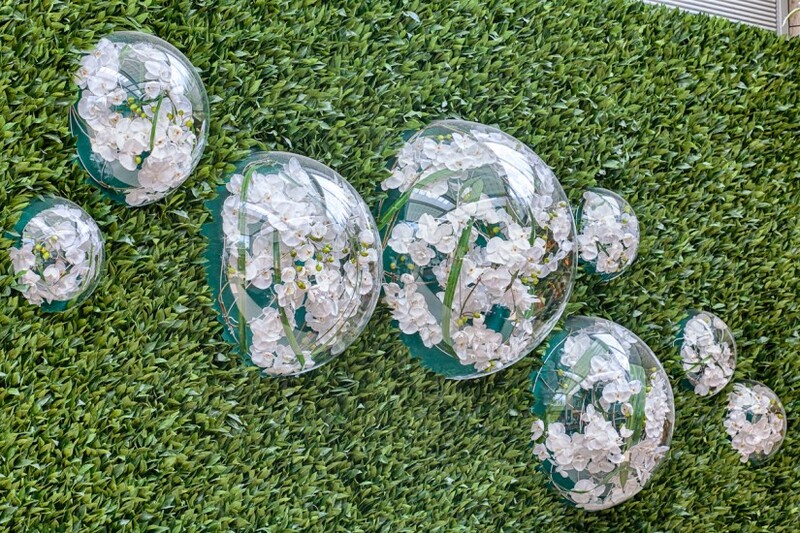 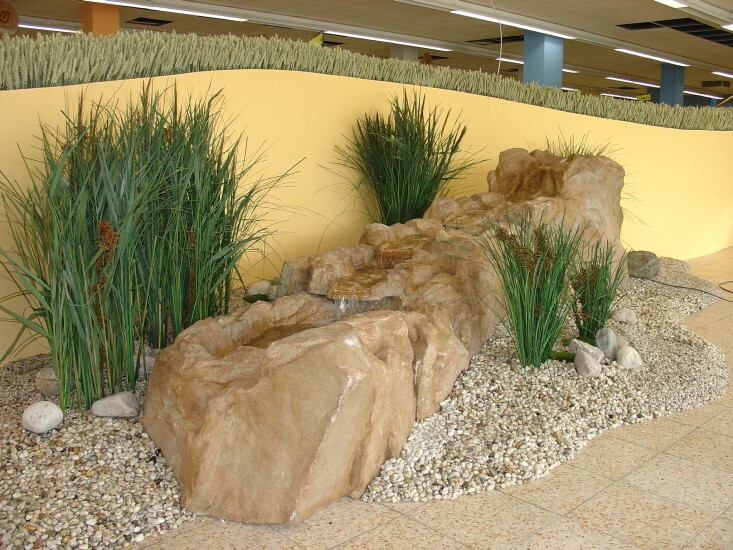 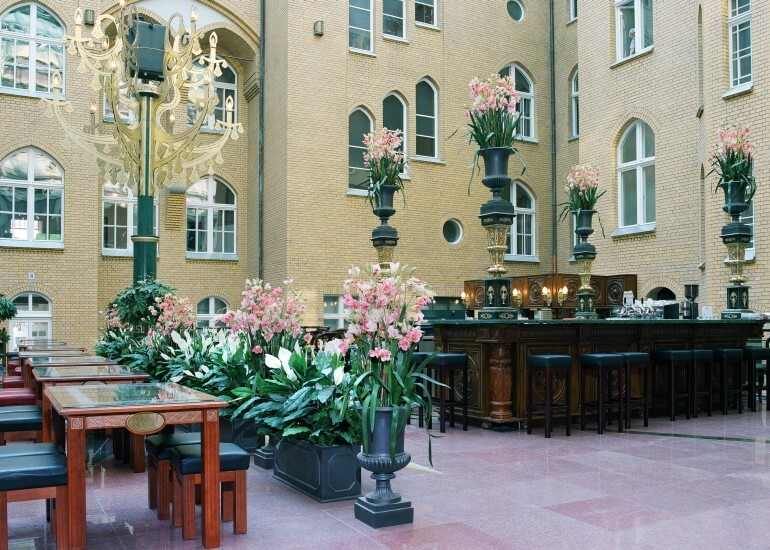 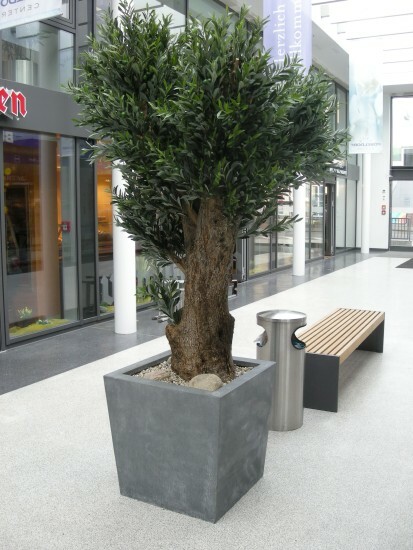 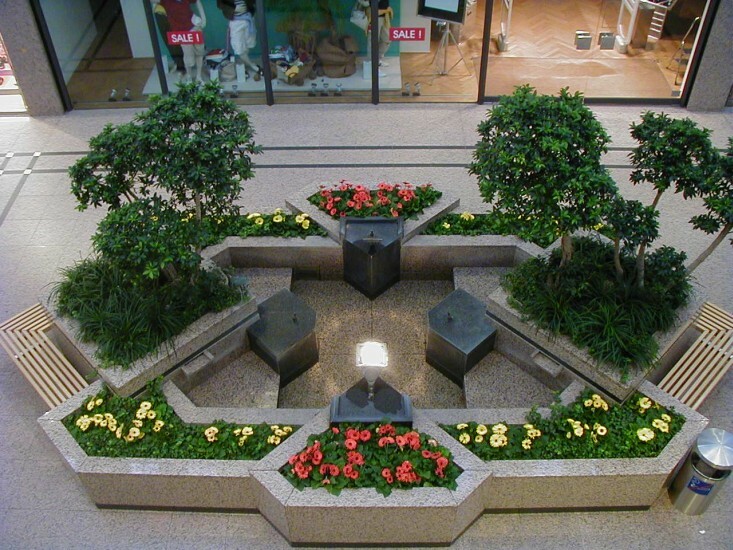 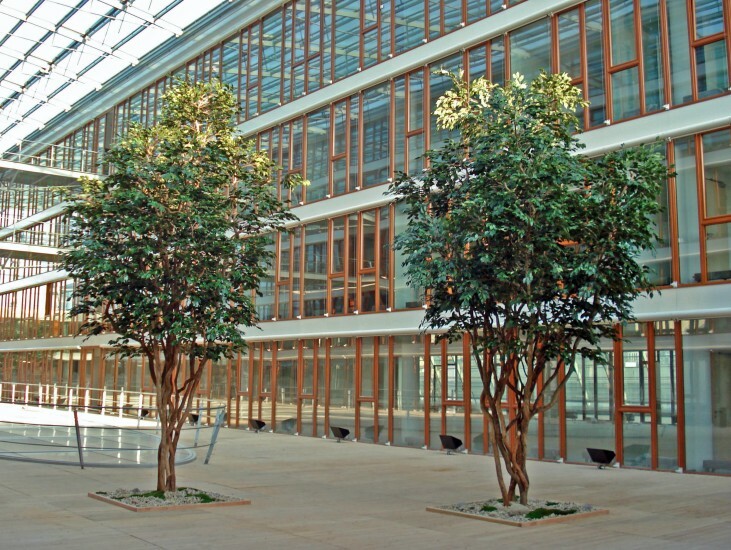 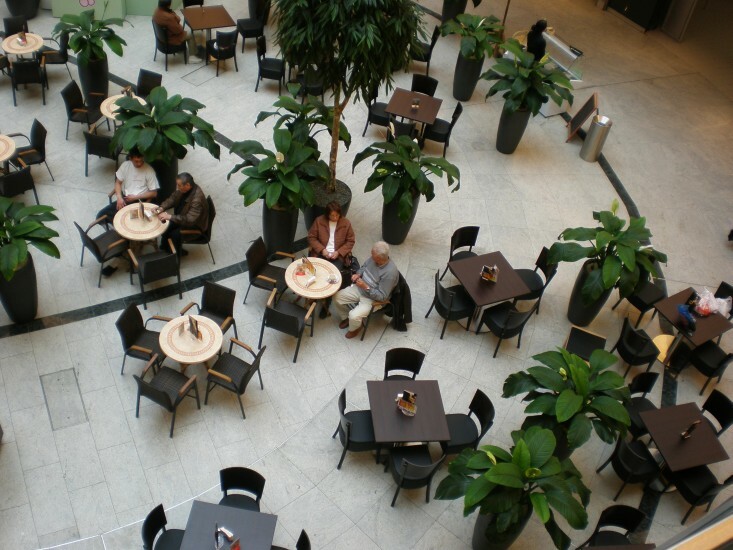 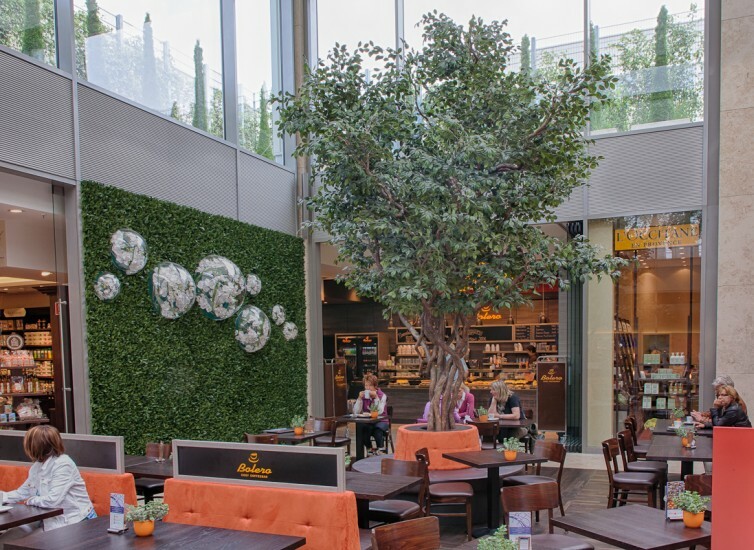 When selecting plants, we can cater to the most diverse specifics, such as artificial light, structural requirements or corporate colours.